This post was written by HEX 1.4 Alumni, Nick Parsell, who is studying a Bachelor of Business majoring in Entrepreneurship and Innovation at Swinburne University in Melbourne. 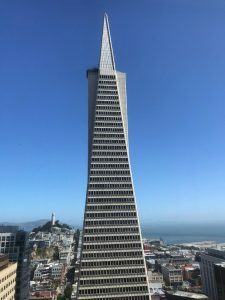 Nick travelled to Silicon Valley with The Hacker Exchange in June 2018, exploring a data analytics startup idea to help small to medium businesses get better market insights. The post with his reflections and insights was originally published on Medium. I’m Nick and I was fortunate enough to be chosen as a participant of The Hacker Exchange trip to Silicon Valley. The Hacker Exchange (HEX) aims to connect Aussie entrepreneurs with the opportunities, networks and resources in the innovation capitals of the world, Silicon Valley, Singapore & Tel Aviv. To become a participant, each of us had to pitch a startup idea that we had been working on. As the two-week trip has come to an end, I have been reflecting on my time in the USA. I will talk about some of the most important things I learnt about doing business in the startup capital of the world, and reflect on what I can bring back and apply to the Australian startup ecosystem. In this instalment, I start with some of the more interesting characteristics of working in Silicon Valley. On day one, we were introduced to the Silicon Valley culture by Jon Baer, co-author of Decoding Silicon Valley and Managing Partner at Threshold Ventures. Jon gave us networking tips, tricks and etiquette, which proved very useful for the time we were in the USA. The most important thing about networking, is that it isn’t about ‘selling’ your product or idea. Instead, keep an open mind, listen and understand other people and make that first connection. That connection could be your first hire, your opening into a new job, or even your co-founder. Dan is a four time founder, currently raising his seed round for Zeguro. Having the chance to visit and tour some of the biggest and best startups (and businesses) in the world, it was interesting to see the effort the companies go to make their workplaces attractive for their employees. From free food for employees, to places to relax or collaborate, these offices below showcase what work life is really like in Silicon Valley. At Zendesk, they have a kitchen on each level with a main cafeteria where the employees meet up to eat lunch, share business ideas, and watch the World Cup through side-by-side projectors. They even have a live moss wall. 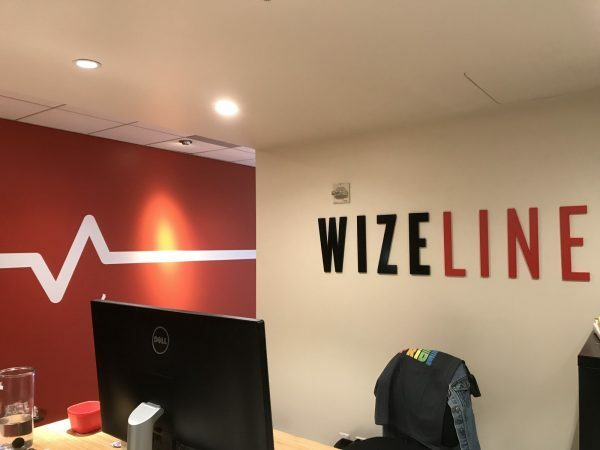 Wizeline undoubtedly have one of the best office views in the Financial District of San Francisco. 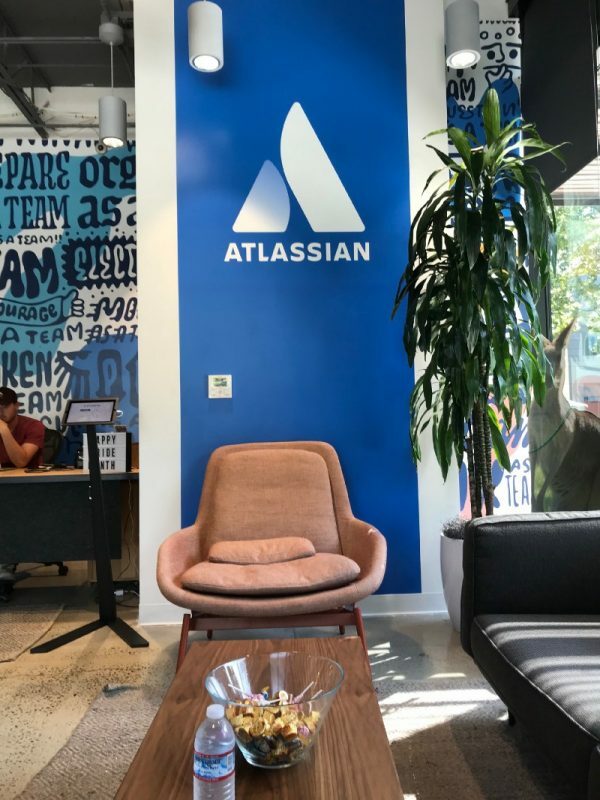 Atlassian inspire their employees with their completed projects on visual rotation in the entry. This space has all of the dev-friendly things you’d expect to find in the offices of a fast-growing startup — massive whiteboards, a pool table, hammocks to work in, and heaps of free snacks. They have a big focus on being close to their customers, and have an ongoing feedback loop. 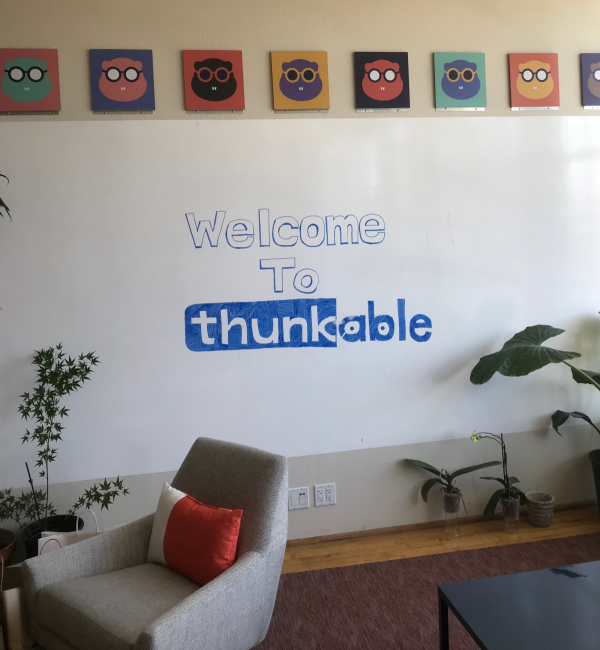 Thunkable have an open workspace, and plenty of whiteboards to help make collaboration easier. Funnily enough, they used our app building class as a two-way feedback loop to get UX insights from new users. We met Viki Forrest, CEO at ANZA Technology Network, who left us with a great insight to the fierce competition in Silicon Valley, and a deep dive into the market size of the US comparing it to Australia. Siri Srinivas from Draper Ventures joined us to tell us about her story of getting into VC and things to look out for when pitching or cold emailing. Get to the f*#king point! Australians have a culture of beating around the bush, and not being direct with their messages. Most folks in Silicon Valley aren’t rude, they just don’t care, for example, how the weather is or how your weekend was. They want to know if you can add value to them, or they can add value to you. Validation is essential for all startups, as you must define the problem you are solving and then confirm if anyone will actually use your product. The key to this is creating a Minimal Viable Product (MVP). An MVP is the product you aim to sell which has just the basic features (and no more) that allows you to move a product that resonates with early adopters, who will pay you money, or give you feedback. More importantly, once you have validated, you need to build fast. During the trip, we met with Vince Magaline. He is a SaaS, PaaS tech startup founder and recognised growth marketing expert. Vince is currently Director of Marketing & Business Development for Queue Technologies. He shared his knowledge of ‘growth hacking’, which is the next step for startups after they have validated and are ready to start gaining traction. During a working lunch, we met Luba Lesiva, who has raised over $1 billion for various high tech firms throughout her career, and is founder & CEO of L4C. Luba shared her expertise on what VCs look for in pitches, the pros and cons of taking investor money, and, tips and strategies to approach fundraising. 1. Take time to understand what problem your solving and the overall vision for your startup. 2. Build an MVP and test as much as you can before undertaking capital. 3. Only take on capital once you are 100% on your solution. Aussie successes such as Atlassian and Canva didn’t pivot their way to the right idea. Both spent several years designing and testing their product or a very closely related product before raising any capital. I learnt so much in such a short space of time, the connections I made both professionally and personally, and the places we visited made it a once in a lifetime opportunity. The goals the Hacker Exchange are set and the attitude they have to bring the overseas culture back home is something the Australian startup community needs. I plan on finishing university at the end of the year, and from there I am deciding whether I want to dive into the VC world, or stay on the creative side of business in an innovation team or startup. But, for now, I am very keen to keep close ties with the startup ecosystem and see what future opportunities arise. Applications for HEX 1.6 and 1.7 in Silicon Valley are open now until 2 September 2018. Places are limited, so get in quick!